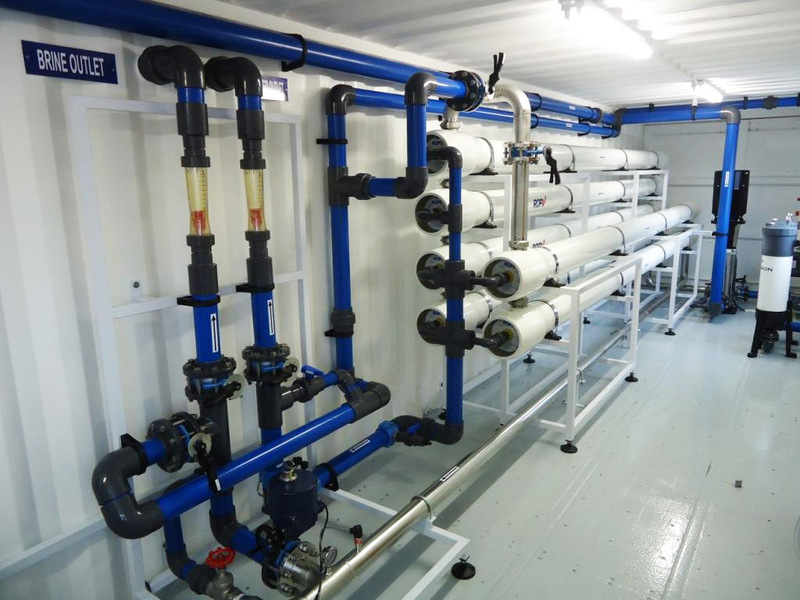 A comprehensive range of containerised water treatment solutions for both 6m and 12m refurbished containers. 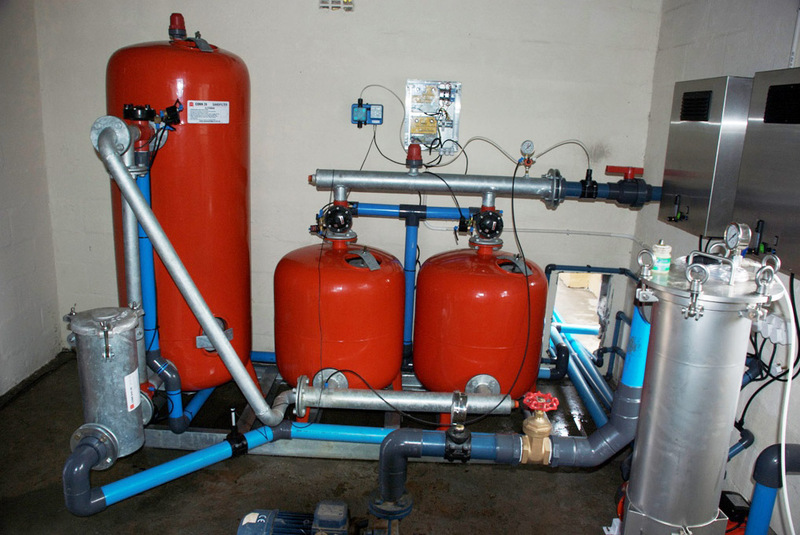 The process of removing undesirable materials from contaminated water. Ranging from domestic water to swimming pool purifiers. 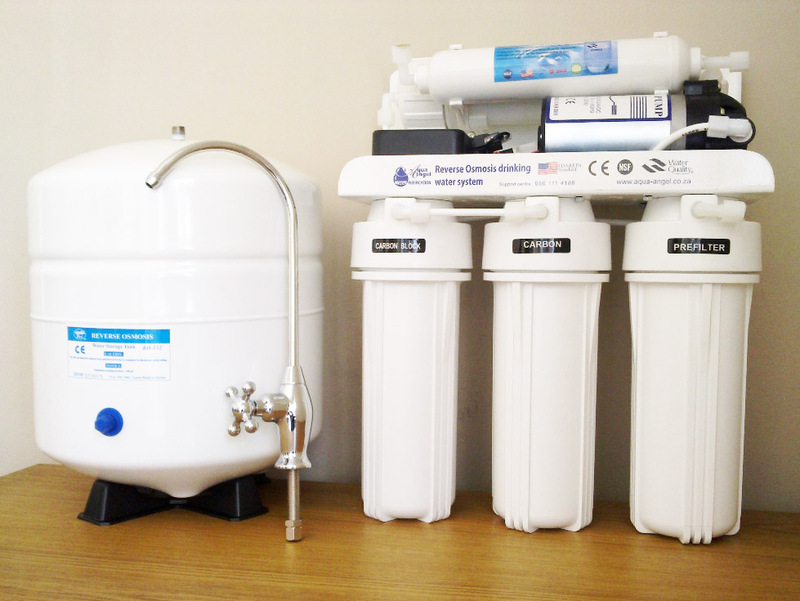 UF utilises a semi-permeable membrane to physically remove suspended particles from water. Ultraviolet treatments systems can render 99.9% of microorganisms harmless. 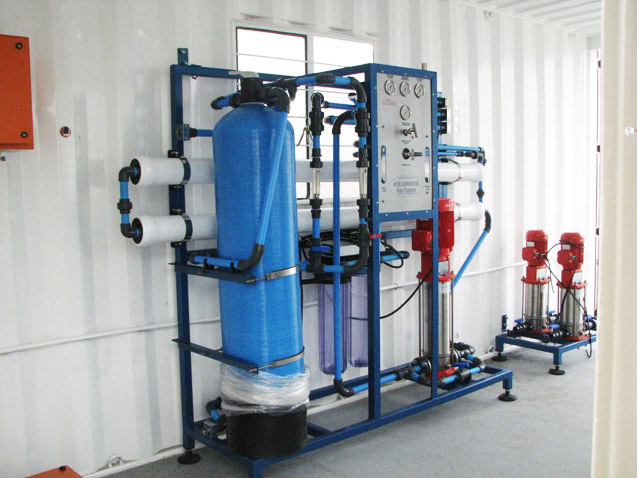 Free2col is used extensively in rural and urban water treatment plants. Ozone can be a quick and thorough disinfectant. 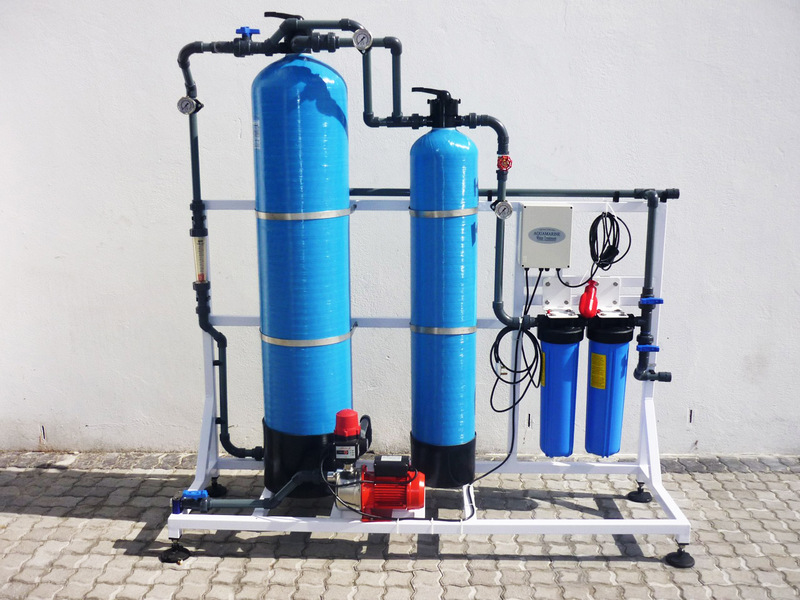 We offer several systems to remove the iron content from the water. 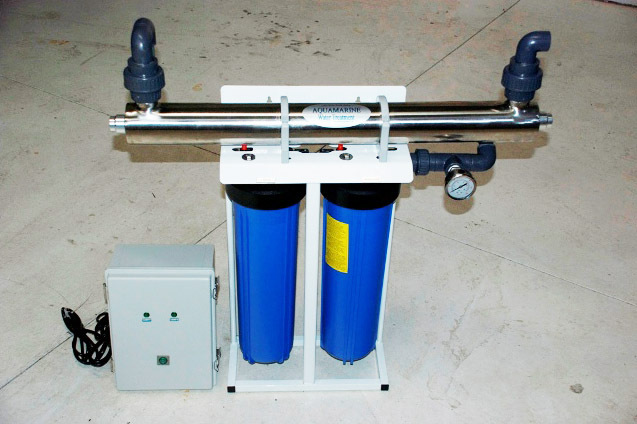 The solution for hard water and scale prevention.